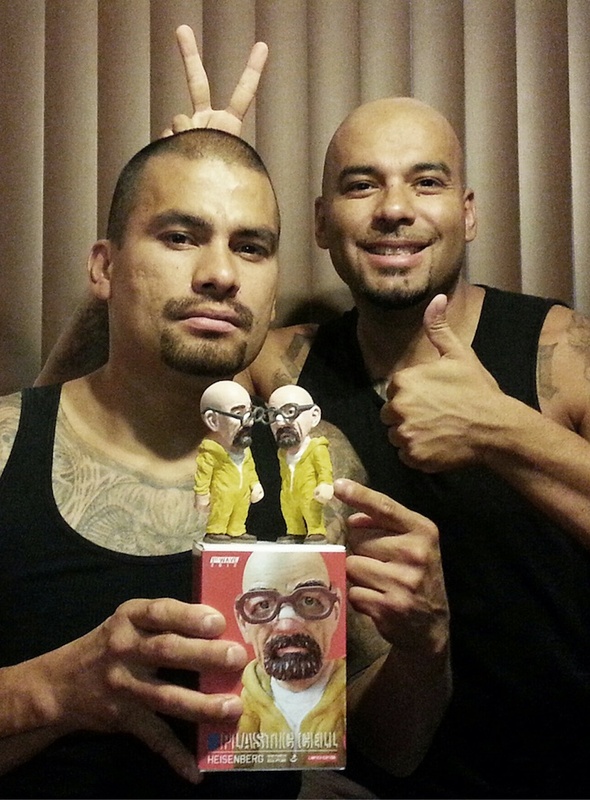 Perfectly designed, custom hand-painted sculptures by Plastic Cell – two brothers from Orange County, California. 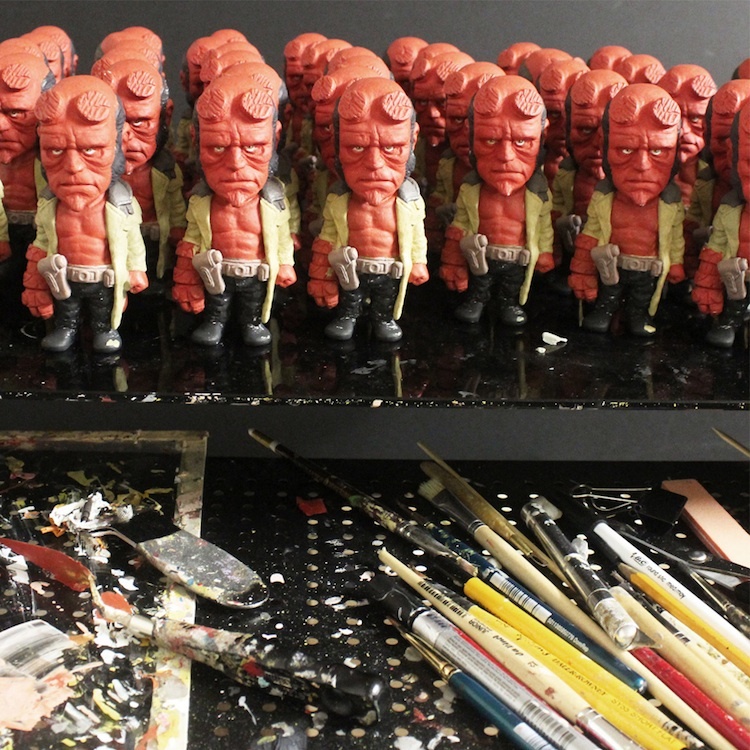 Each limited edition sculpture is painstakingly crafted by hand using acrylics. 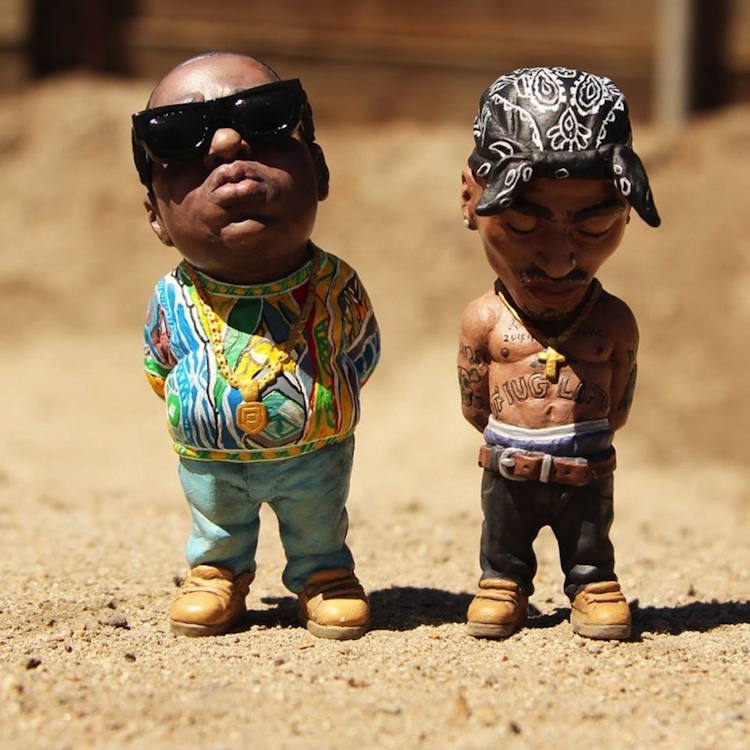 Below is our fav scupltures „Smallz“ and „Makavelzy“ from their collection, feautring two important musicians Tupac and Biggie Smalls. 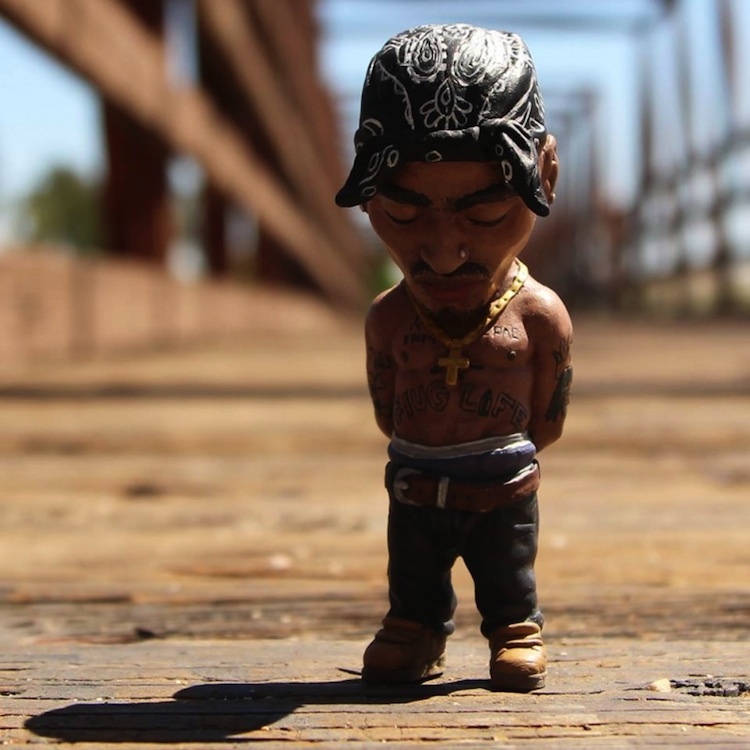 How do I order Tupac and Biggie? Hello! 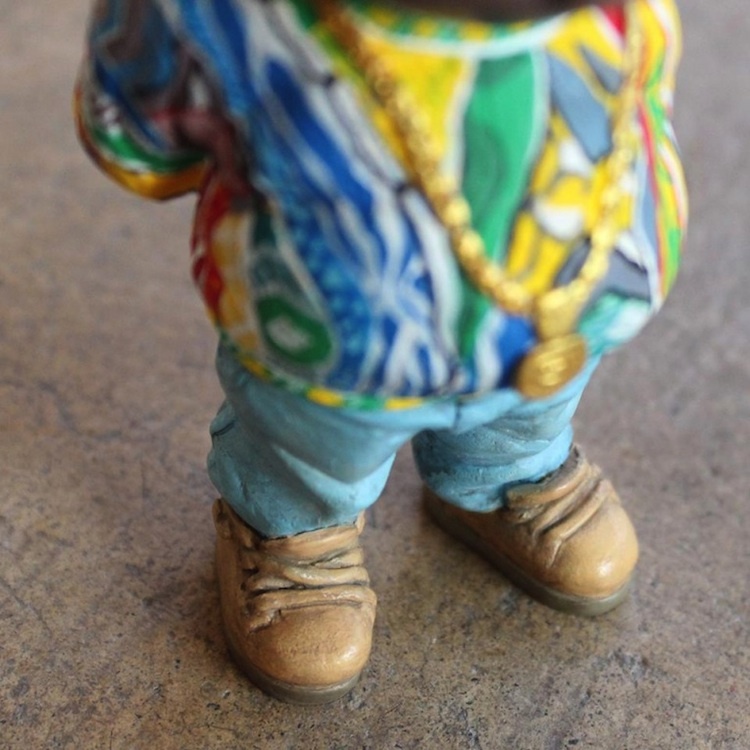 I just saw your art & I am really interested in getting both the Tupac & Biggie figures, but they are both out of stock. Will you be making more? 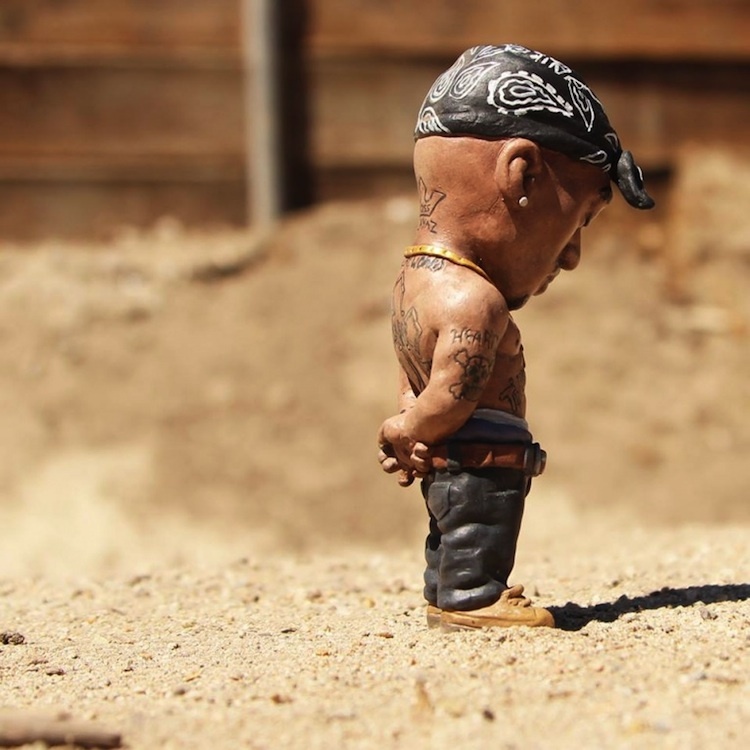 I hope so…. 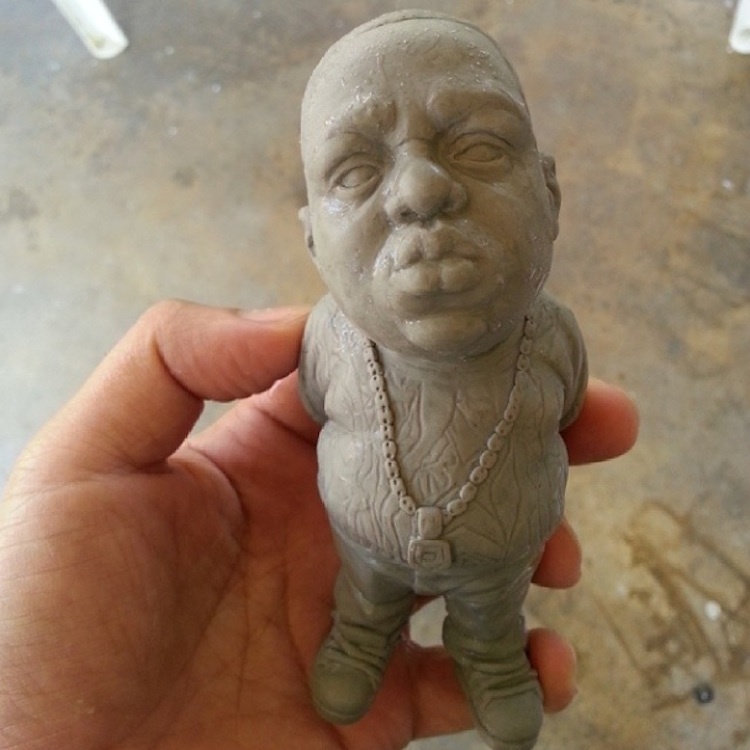 Hello, as a huge hip-hop fan, I am extrememly interested in your Biggie/Tupac sculptures. 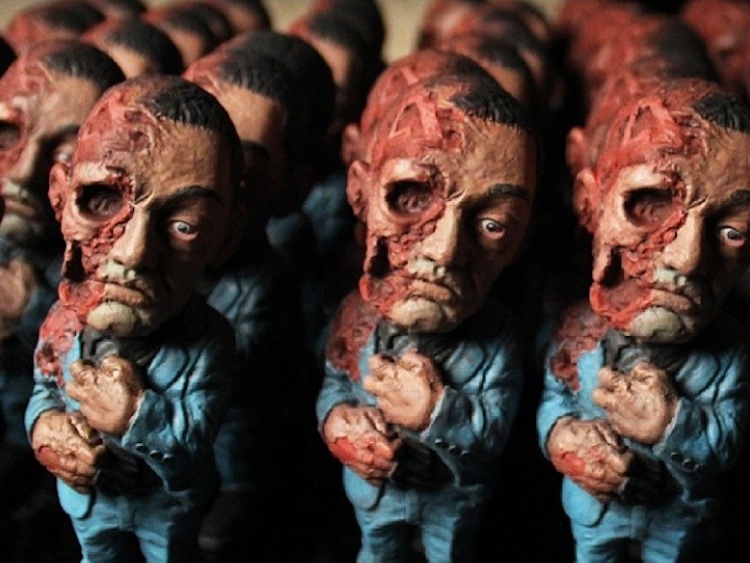 The amazing detail in these figures is top-knotch. 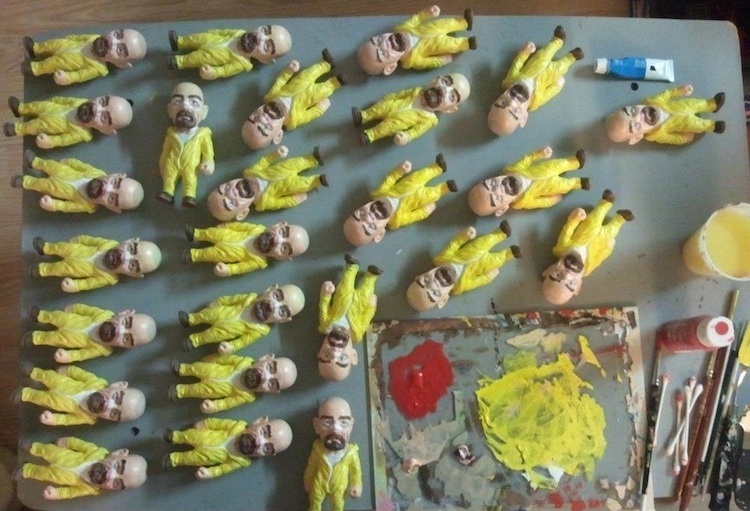 Will you be making more? if so, please reach out. Where can i buy these? Please email me. 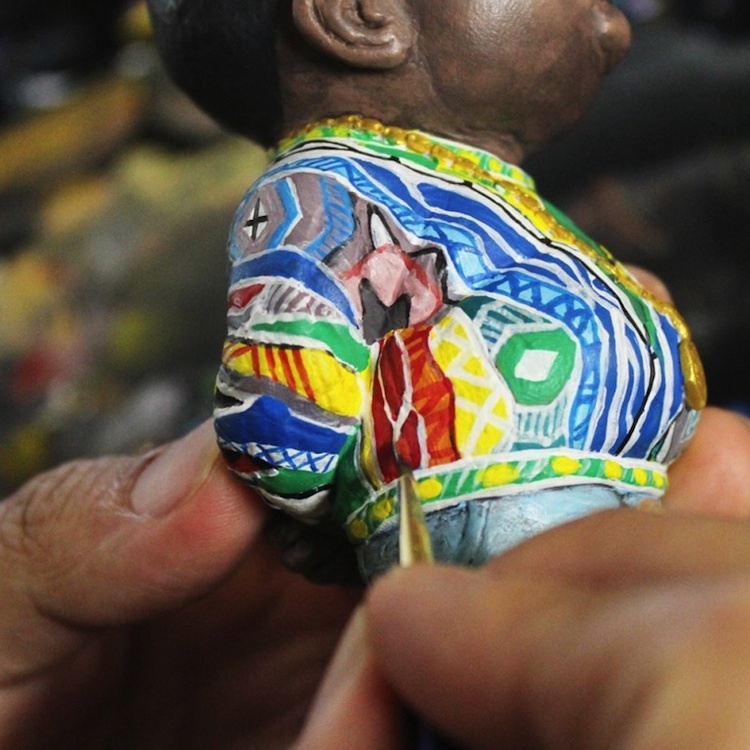 I would like to order 2 sets of Custom Hand Painted Sculptures of Tupac and Biggie Smalls by Plastic Cell. 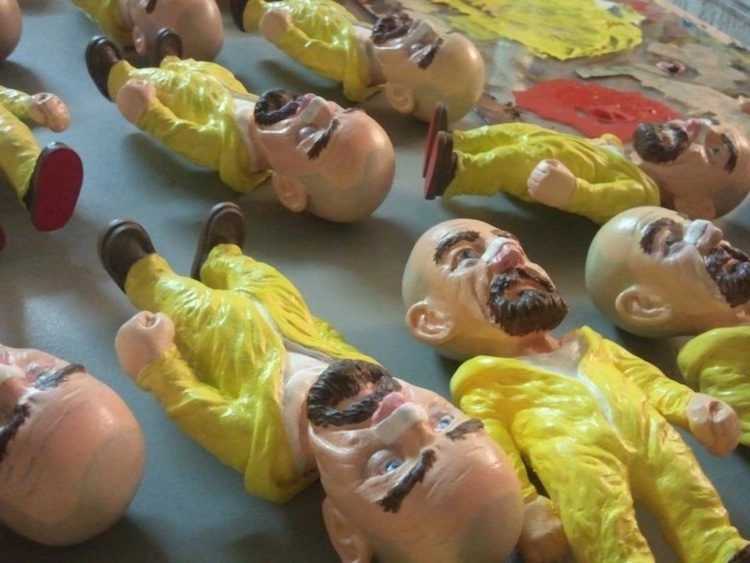 Hello – are these for sale? 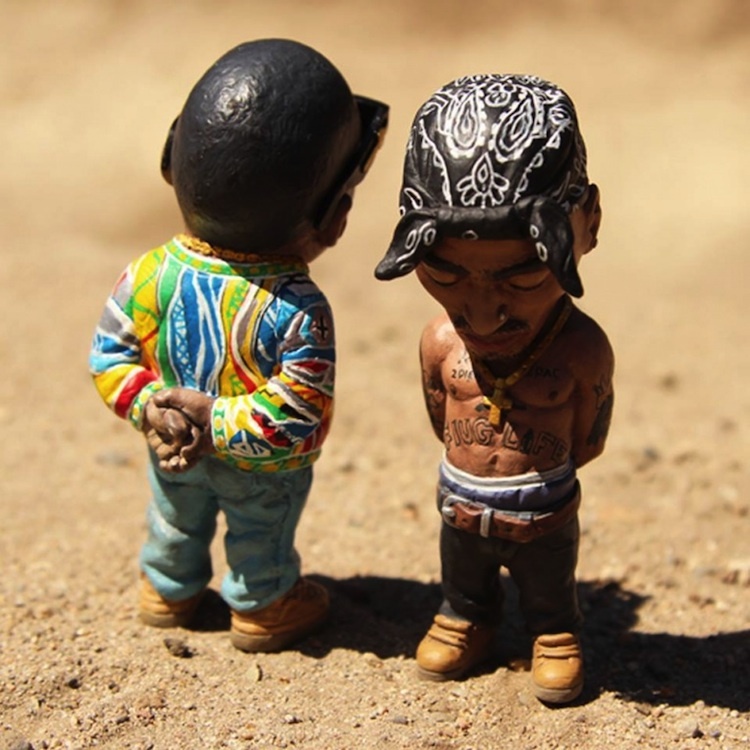 I would like to buy both Biggie and Tupac. Love them! Can you please email me at sclement89@gmail.com. 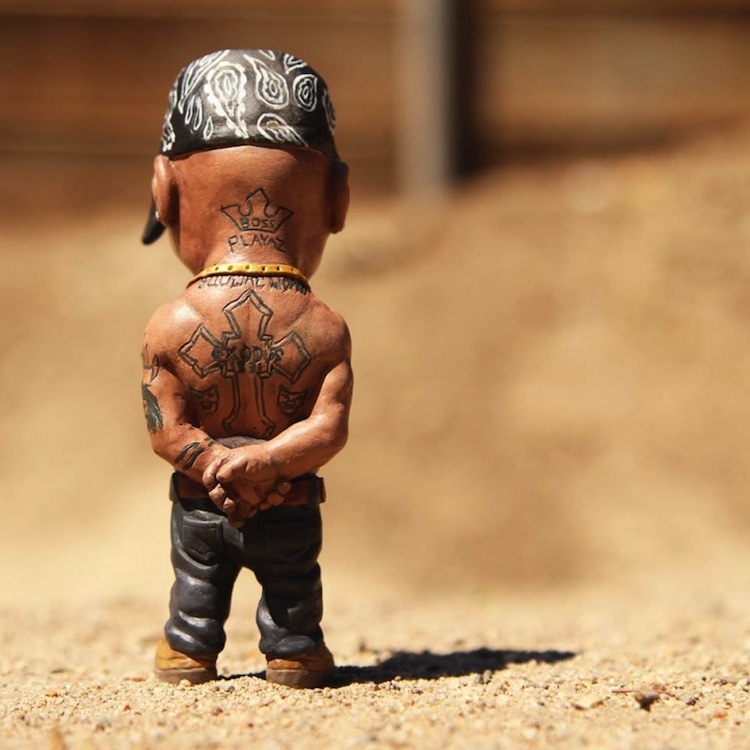 How much are the biggie and Tupac ?